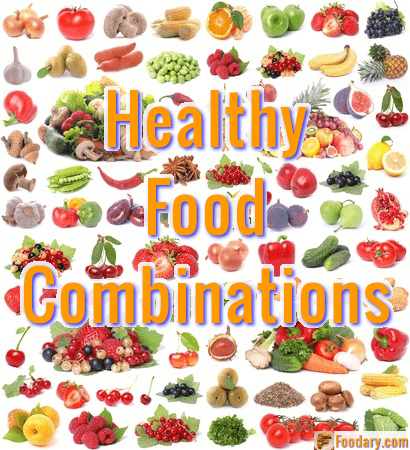 I used this Healthy Food Combinations Photo to illustrate Healthy Food Combinations Chart. As you can see from that article, healthy food combinations are difficult to generalize. I’ll explain more in a moment, but first I must acknowledge the source of my healthy food combinations image. I found the original at http://www.123rf.com/photo_16589377_fruit-and-vegetables#keithtaylor after searching for foods. The photograph copyright belongs to 123RF, but you can get your own copy by following that link. Please don’t use my version without express written consent, which you can get from Foodary Contact Page. Returning to topic, you must understand that it is impossible to suggest healthy food combinations that apply to all people. Because, nutrition has to be balanced according to your individual health needs. Therefore, you need food combinations that are healthy for you. 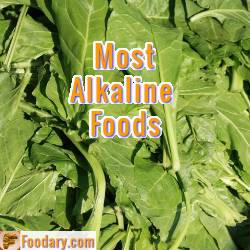 If you need help to determine your best personal healthy food combinations, please ask in the forum. It has been suggested that vitamin combination charts would be more useful. If you would like to see such a chart, please ask in Foodary’s Food and Health forum.